​Jewers Doors have installed two ‘thresholdless’ versions of their Kingfisher sliding door system in Boathouse 4 at Portsmouth’s Historic Dockyard. 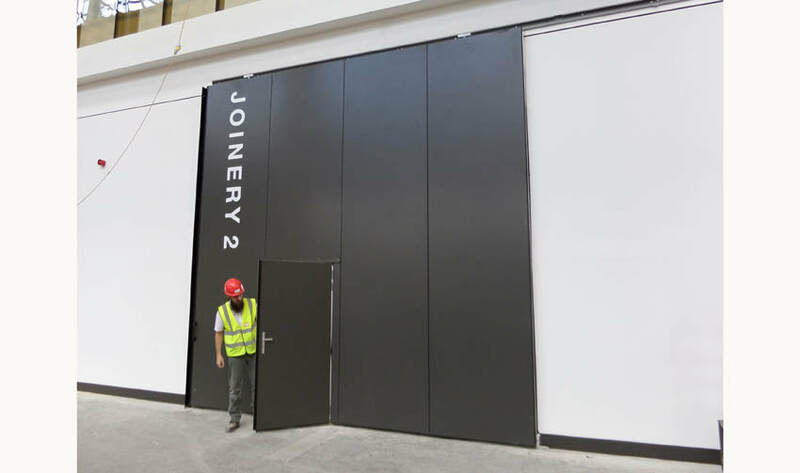 The doors were purpose designed to ensure trip-free access between workshops and formed part of a £3.5 million restoration programme recently completed by Interserve. The Kingfisher door is one of a trio of insulated sliding and folding door products available from the Phoenix range of doors from Jewers Doors. 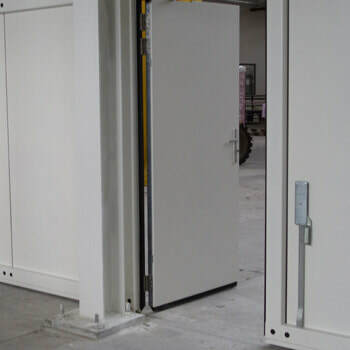 All doors can be customised to suit a client's individual needs with options such as solid insulated panels, partial or full glazing, wicket doors, full height pass doors, electric or manual operation and a multitude of finish options.